- The interval of an octave and a fourth is an eleventh. A complete eleventh chord has almost every note of a diatonic scale. - In the mockumentary This Is Spinal Tap, Spinal Tap's amplifiers go up to eleven. - In Igor Stravinsky's The Rite of Spring, there are eleven consecutive repetitions of the same chord. - In Tool's song Jimmy, the number eleven is heard numerous times in the lyrics. Pretty cool eh? 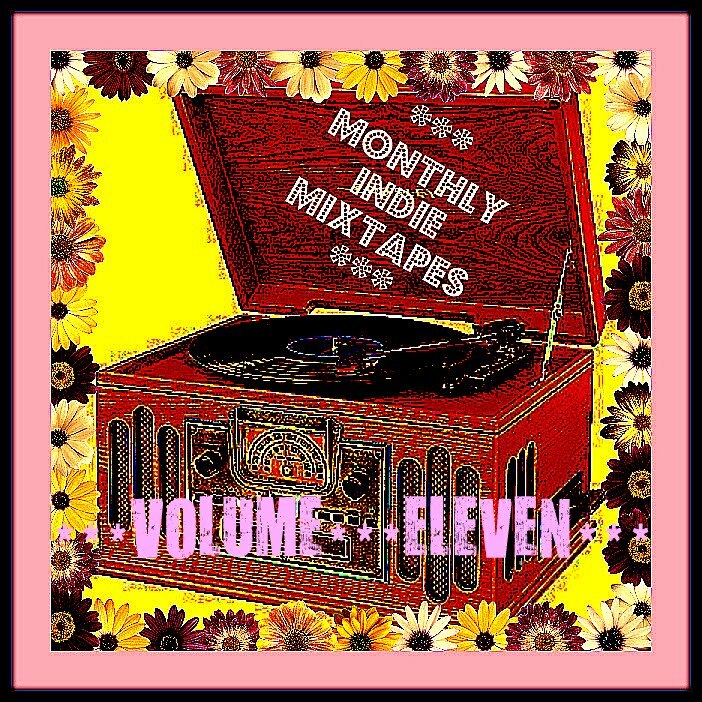 Well so is the 11th MonthlyIndieMixtape!! Just check out what we have in store this month!! Dr. Dog - Where'd All The Time Go? Low Low Low La La La Love Love Love - Where're You Goin? Ahh it's purdy ain't it? You guys have got to spread the word about this!! These mixtapes are gradually gaining much more exposure and who in their right mind wouldn't want to be a part of the biggest thing since sliced ipods? 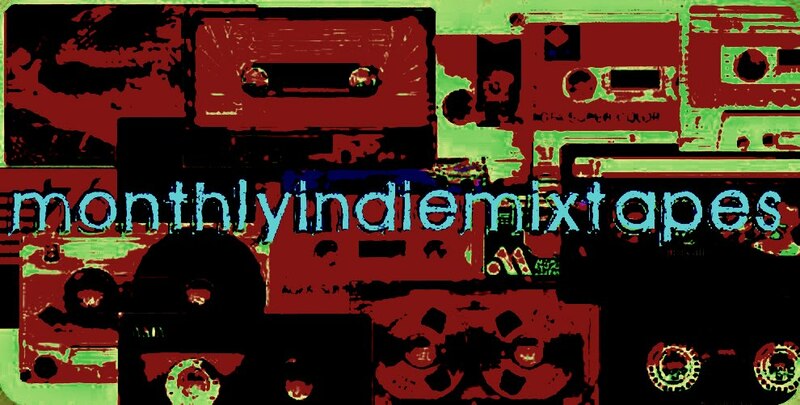 GET THE WORD OUT ABOUT MONTHLYINDIEMIXTAPES OR BE FORCED TO SPEND AN ETERNITY LISTENING TO LADY GAGA!!! 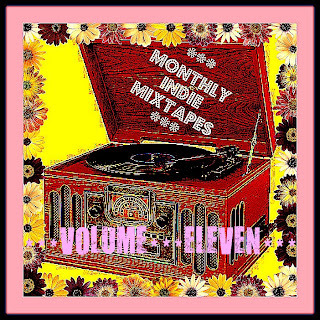 MonthlyIndieMixtape #11 - Part 1. MonthlyIndieMixtape #11 - Part 2.
low low low la la la love love love - great pick! This is really neat. So many good songs! Glad I found you.